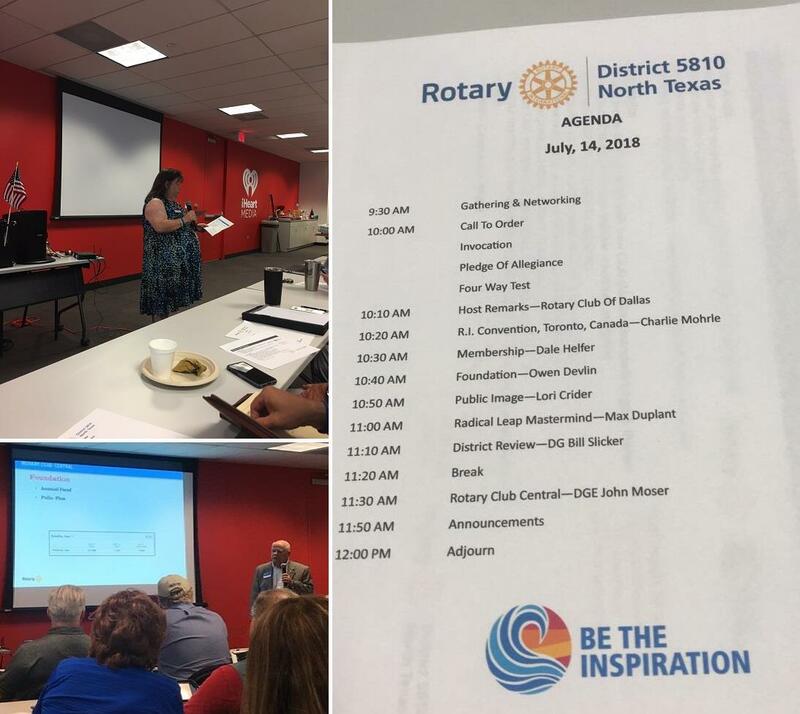 Our club was well represented at this month’s Round Table! Thanks to Durane Castleberry, Randy Watkins, Dave Helfer, Owen Devlin, Jason Fletcher, and Lori Crider for attending. There is always wonderful information shared and it’s a great networking event. Join us in August! Click HERE for more information.